India stands 17th in production and 12th in consumption of machine tools in the world. The country is becoming a key player in the global machine tools industry, with substantial growth in high-end machine tool manufacturing, even as China leads in lower end volumes. 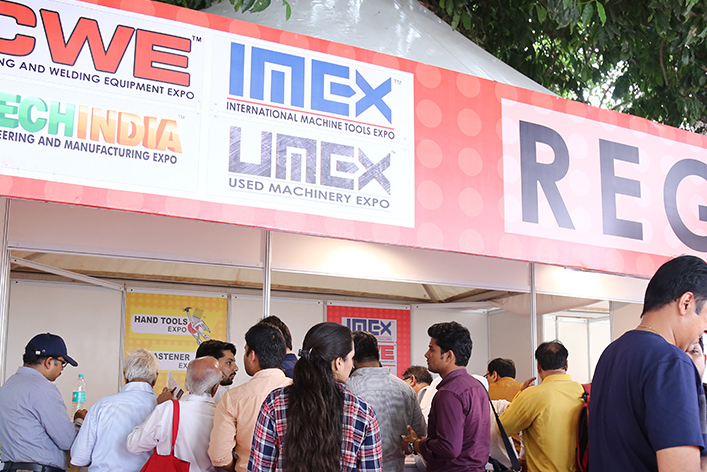 Exhibition Visitor Registration for IMEX 2019 will open shortly.